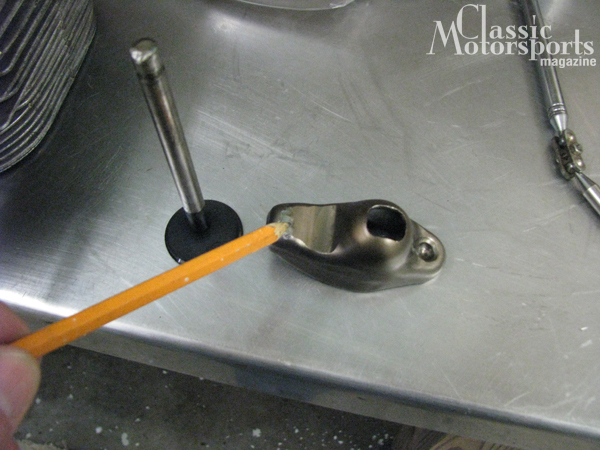 There were wear marks in all the wrong places on our pushrods and rockers. That's not how they're supposed to fit together, but somehow they ended up that way. With the engine out of the car, we could give it a throrough inspection. With the season over, it was time for a complete teardown and a serious look to determine the source of the problem. 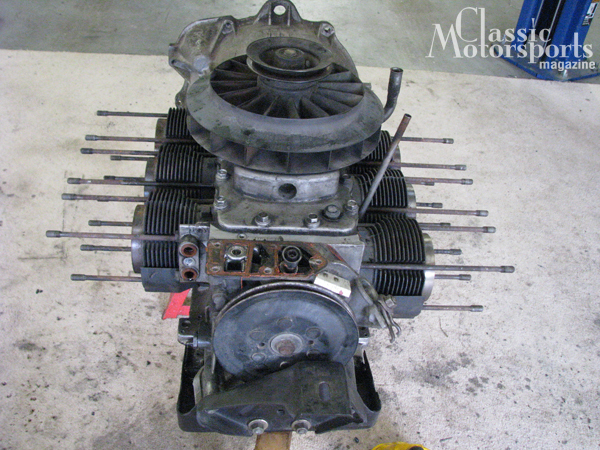 After our last update, our 1963 Chevrolet Corvair Monza Spyder’s driveline started showing signs of trouble. Even after a partial rebuild, we still had an annoying clunk in the differential. To make matters worse, we noticed an occasional misfire in the engine. We had adjusted valves a couple of times, but something still wasn’t right with our valvetrain. With the season over, it was time for a complete teardown and a serious look to determine the source of the problem. What we found did not make us happy: Metal filings in the oil pan and a ruined oil pump were our first discoveries. While our bottem end was still sound, our valvetrain was not. 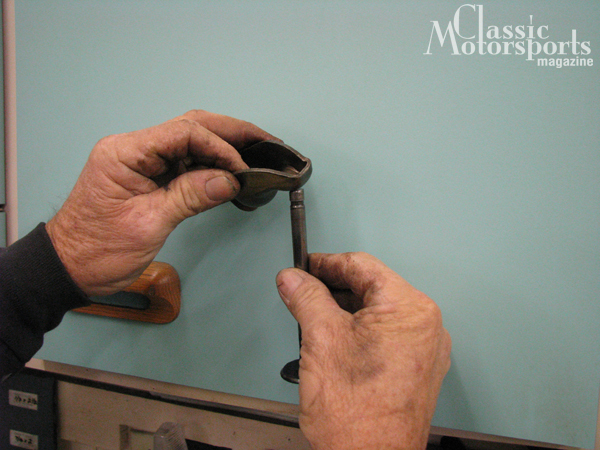 The cam was damaged, as were our lifters, pushrods, pushrod guides, valve stems and rocker arms. Basically, our whole valvetrain had been wiped out. For some reason, three of the rockers had slid off their valve stems and lifters, causing all kinds of damage. When we bought the car, it came with a rebuilt engine. We had receipts for engine components and machine work that more or less proved that. What we don’t know is who built the engine and how carefully the work was done. At this point, we will have to replace most of the valvetrain and reassemble the bottom end. 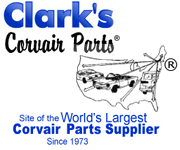 Fortunately, Clark’s Corvair Parts had all of the parts we needed—and for just under $1000. The crank checked out to be standard and in good shape. The pistons were also good, but already .030 oversized from stock. We decided not to go any further to keep things reliable and running cool.